StudioCloud is excited to announce that we now support sending sms text messages to international locations. This means not only can you send a sms text message from StudioCloud by pushing the send text message button you can also have CloudAlerts automatically personalize and send the international sms text message for you. 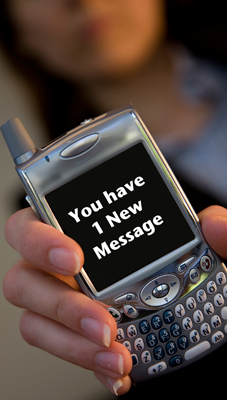 To make it as easy as possible for you we are leaving the pricing for sms text messages at 4 cents per text message.